Classical singer Elisa Brown and Grammy Award Winning Producer Barry Goldstein’s two year journey into un-chartered musical territory blossomed into a heavenly array of ten, never-before-heard arrangements of the Bach/Gounod beloved classic, “Ave Maria.” “Feeling lost and confused, I knelt down in prayer and asked to be shown my life’s true path. I added, whatever the sign, Think Big and make this journey a Divine Collaboration. Two weeks later, I met Barry Goldstein. After hearing me sing, he suggested that we work together at his studio…Think Big Studios in NYC.” He added, “It would be a truly Divine Collaboration.” There was Elisa’s sign! 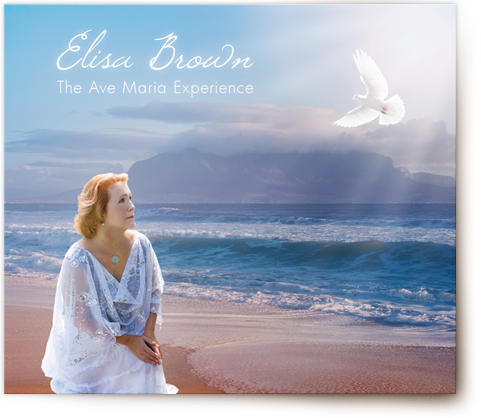 Listening to the Ave Maria Experience is a more than just hearing…its a multi-sensory event. 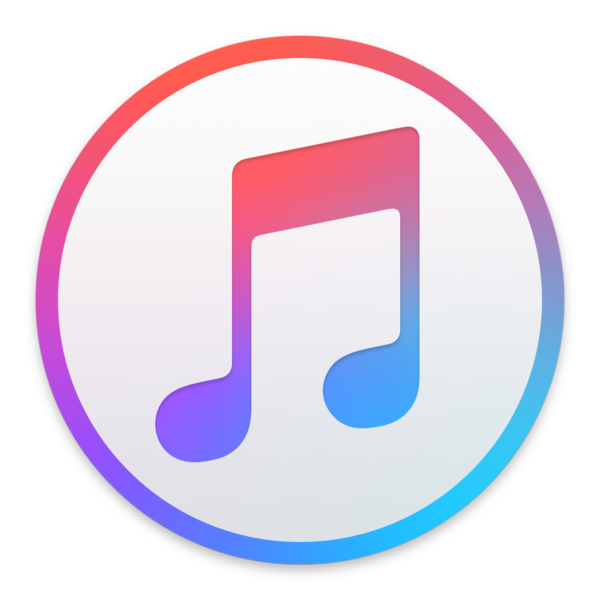 Therefore, Elisa and Barry have arranged different mixes to help the listener in his/her journey. These mixes combine world, dance, ethereal vocals and percussive elements to open up the pathways to divinity, and can be used for releasing blocks, dancing and movement, drumming circles or just to open one’s heart. A portion of the proceeds of the sale of each CD will be donated to The Zaraspe Foundation to help this organization continue to shine a light of hope into the lives of the disenfranchised.